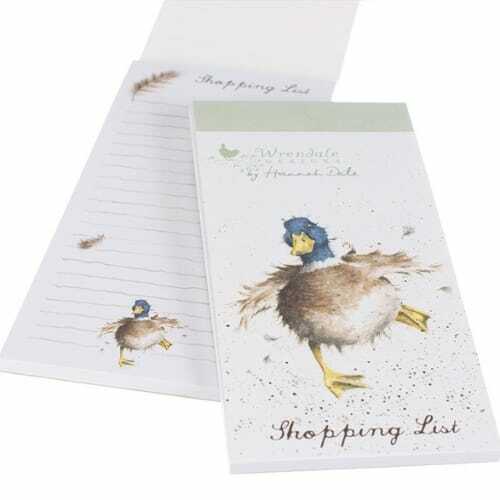 This beautifully illustrated ‘A Waddle and a Quack’ shopping pad is from ‘The Country Set’ by UK designer Hannah Dale of Wrendale Design. Printed in full colour with delightful Country Set illustrations on each page, it comes lined and has textured board illustrated covers. 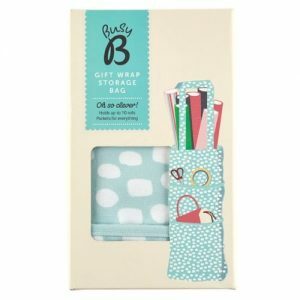 Far too nice to keep in a drawer, there’s also a handy magnet on the back should you like to pop it on the fridge!